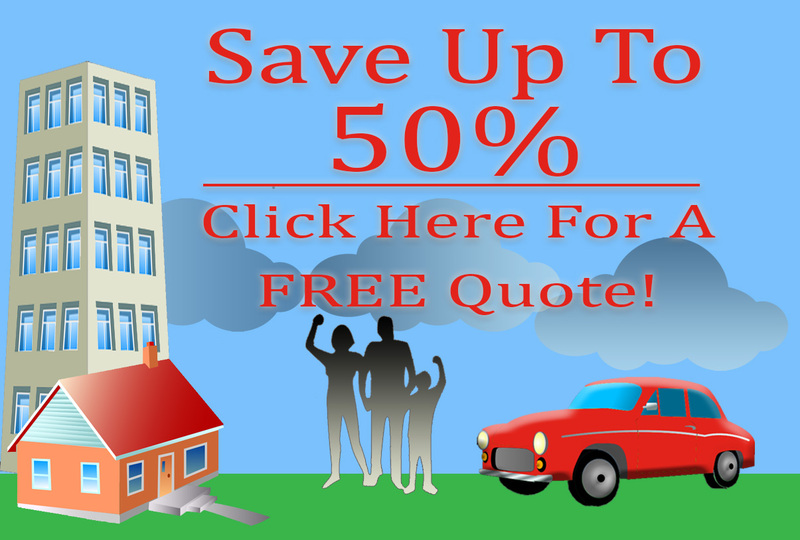 American Insure-All® proudly provides friendly and reliable auto insurance brokers in Everett for your convenience. An insurance broker works differently than an insurance agent. An insurance broker has your best interests at heart and will assist you in locating the right insurance for your transportation requirements and budget. On the other hand, an insurance agency represents a single insurance carrier and concentrates solely on that insurer’s needs and expectations. How can an insurance broker work to your advantage? They can assist you before you even consider buying a car. When you buy a new or used vehicle, insurance costs should be an integral part of the process. A late model SUV or sports car with costly accessories is more expensive to insure than a typical older car or truck. In addition, if you plan a road trip or will utilize your personal auto for business reasons, let your agent know before you leave. There are insurance guidelines in other states that differ from Washington. Let your agent know your itinerary in advance to make certain you have enough vehicle coverage. When driving your personal vehicle for business, be sure to look into that, too, even if you will be driving very little. Your individual policy might be applicable, but you may need adjust your insurance coverage. 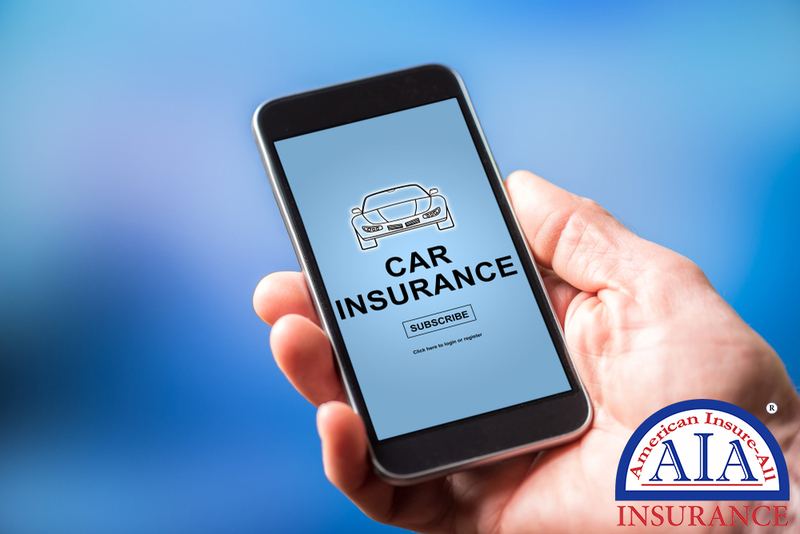 Whatever vehicle insurance needs you may have, contact American Insure-All® at (888) 411-AUTO. Our auto insurance brokers in Everett are ready to talk with you about vehicle policies that will cover you and your passengers. Our brokers are standing by to help you select from more than 50 insurers and are prepared to assist you in finding competitive insurance rates.